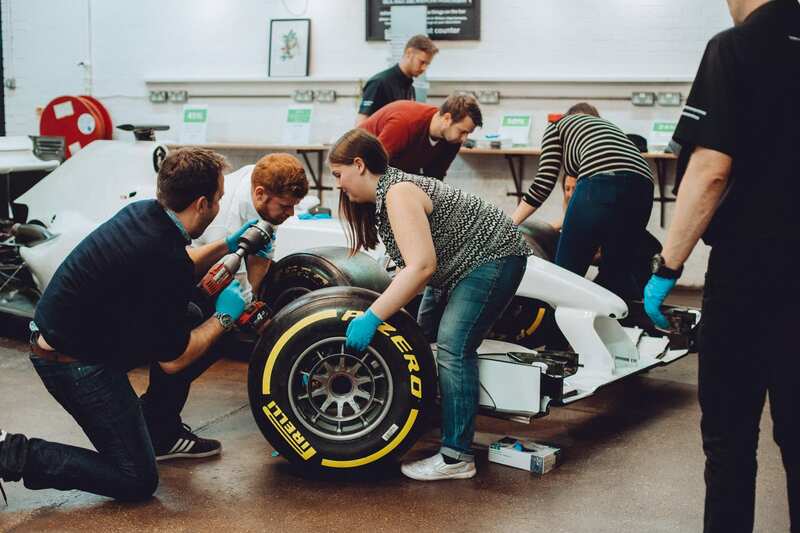 My go at the F1 Pitstop Challenge! Anyone who know's me know's my love for all things 4 wheeled. 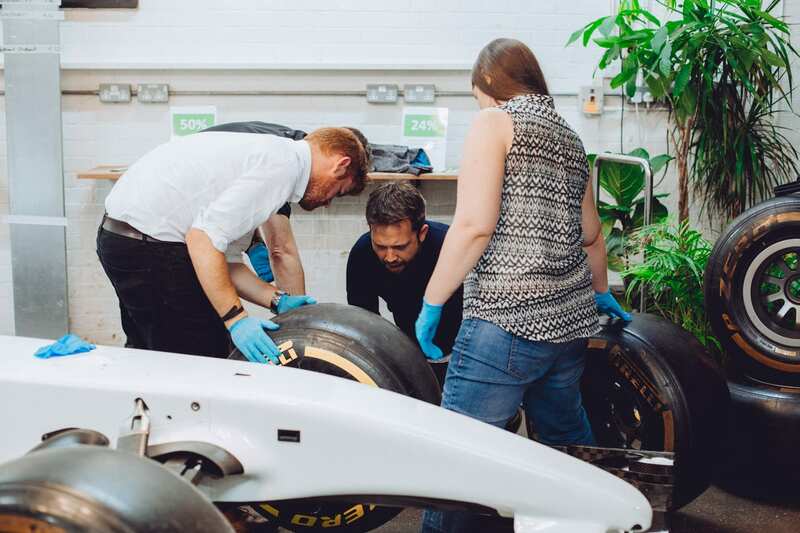 The faster the better for me - so when I was invited down by LV Car Insurance to a combined maintenance and F1 pitstop challenge event - I instantly had to say yes! Since about the age of 8 or 9 I've loved F1, been to the racetracks followed the teams and although I've grown out of it (who'm I kidding!) 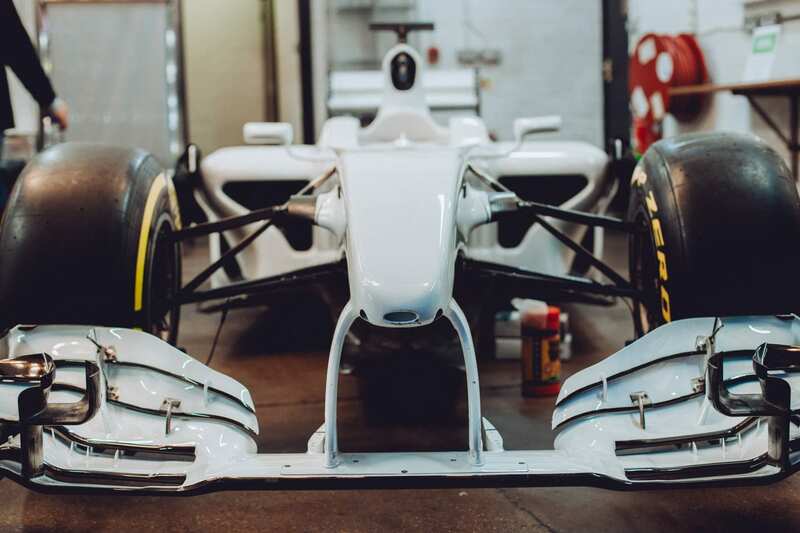 always dreamed that I would have the opportunity to work in F1. 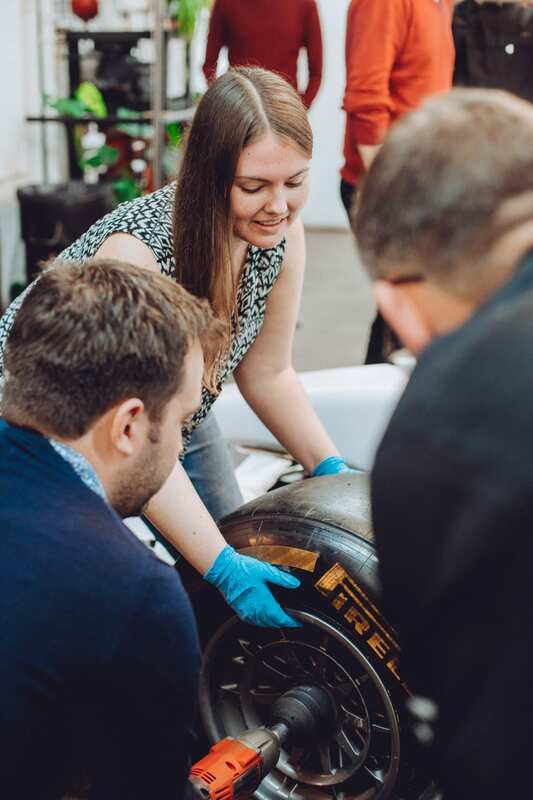 A few months ago I went on a charity karting day and one of the challenges of the day was a F1 pit stop. 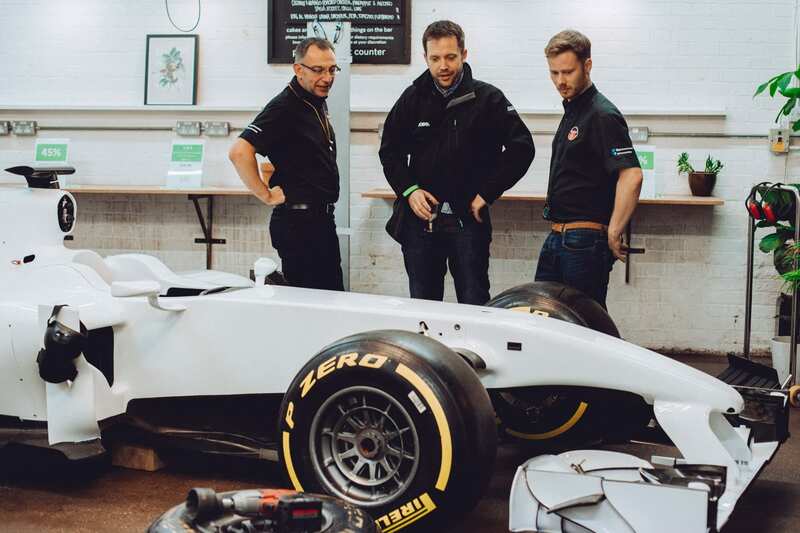 However sadly at the time my team took the track we also did the F1 pitstop challenge so I got to miss out ;-(. No holding back on this one I thought! 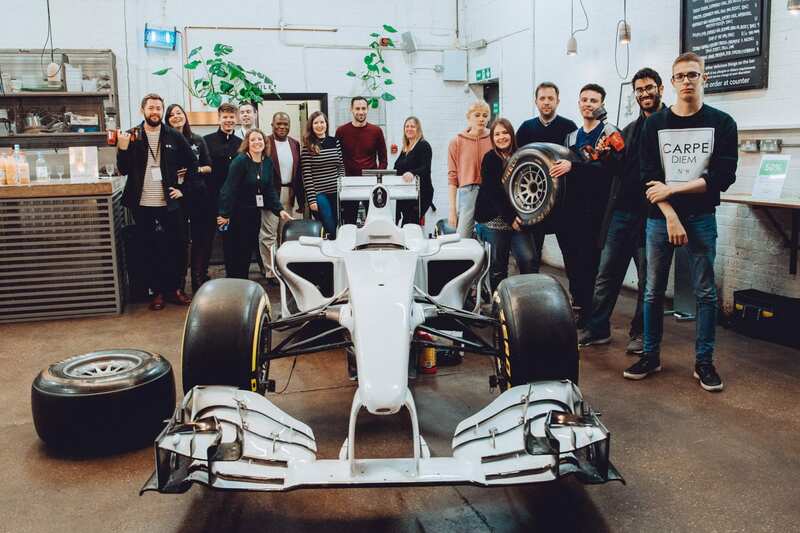 An intrepid group of people from Auto Trader (the pro's - or should be!) 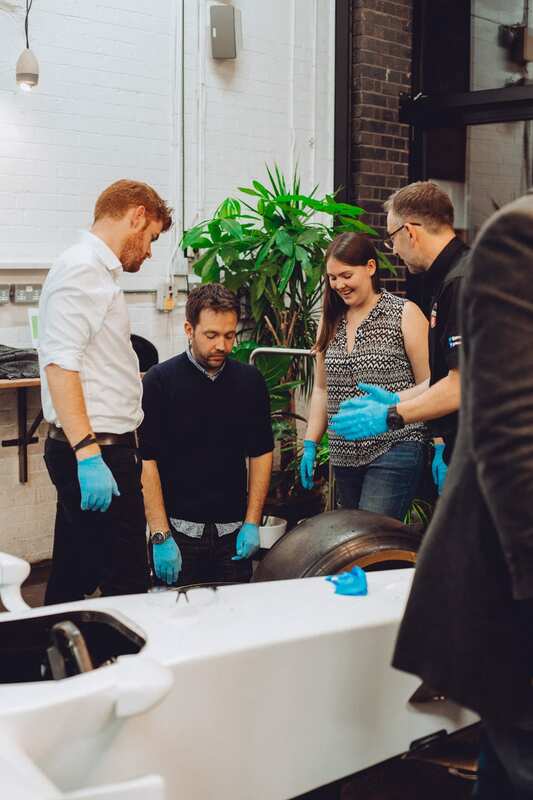 some students and some bloggers all descended on Cream in Shoreditch to learn more about how preventative Car Maintenance can help your car, and your driving and more importantly your safety. Apparently it's becoming less likely that we now have the skills or the understanding to perform just the basic checks? 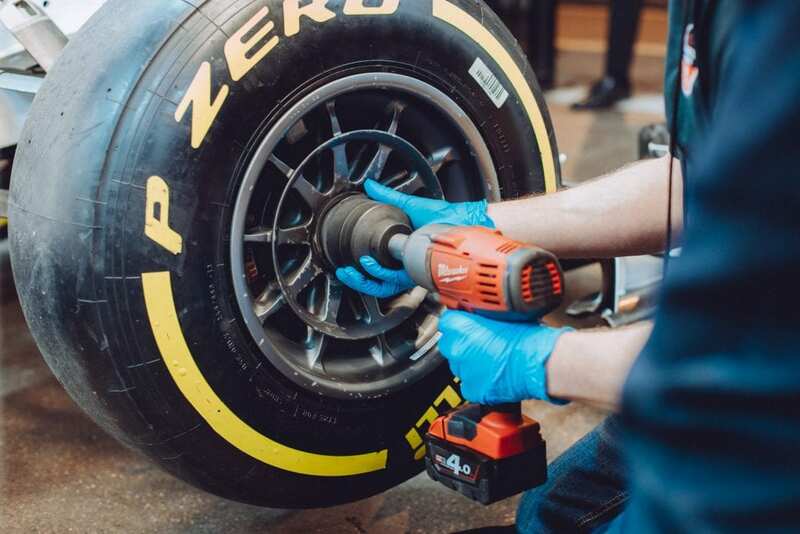 Did you know from a recent survey by LV that only 38% people would be happy changing their own tyre? Sadly for me my present car has one of those foam fill containers so I don't need to change it but my new car (post to come!) has one. That stat of only 38% was now going to become 100% of people taking part on the evening event!! First up were the motoring journalists from Auto Trader magazine. Now really and truly they should have had a head start on this and they set a very respectable time of 4.16 seconds. 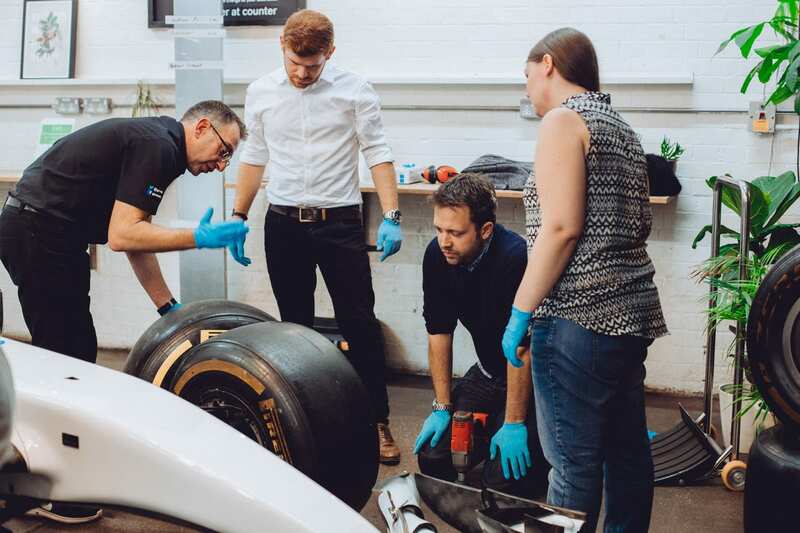 Given the Williams F1 team usually do a pitstop in around 2 seconds with the record being 1.92 seconds pitstop (check it out!). It was a very good first effort! Next up was "the Wheel Nuts". A team of bloggers made up of Two Men about Town and Amanda Alston and myself - we picked our roles. I got assigned the wheel gun role and we set about our work. Next up were further goes for other teams to try and knock the "Wheel Nuts" of their perch. 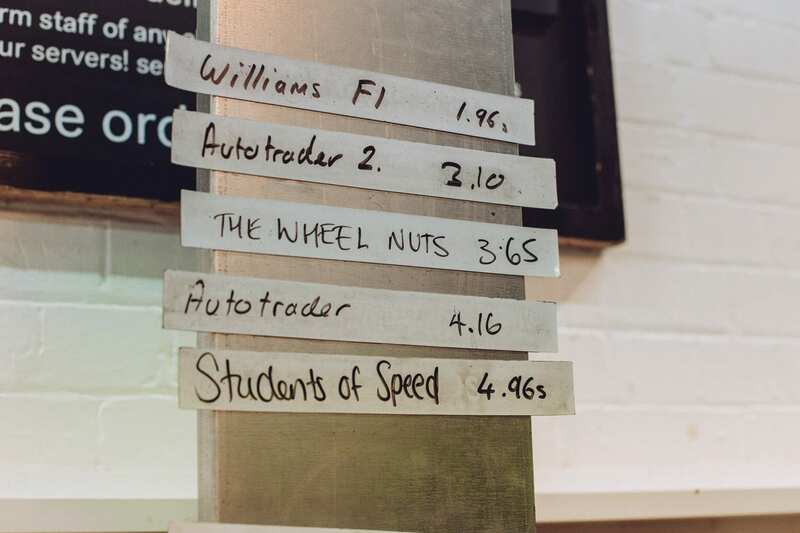 Auto Trader Team 2 were getting quicker and quicker as the event went on and finally pipped us to the post with a hugely respectable time of 3.10 seconds. 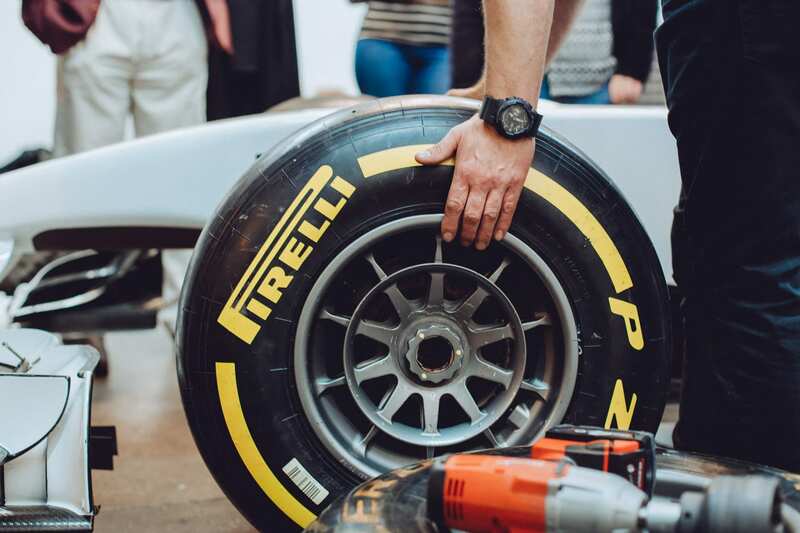 Frankly many F1 teams would be proud of that time! 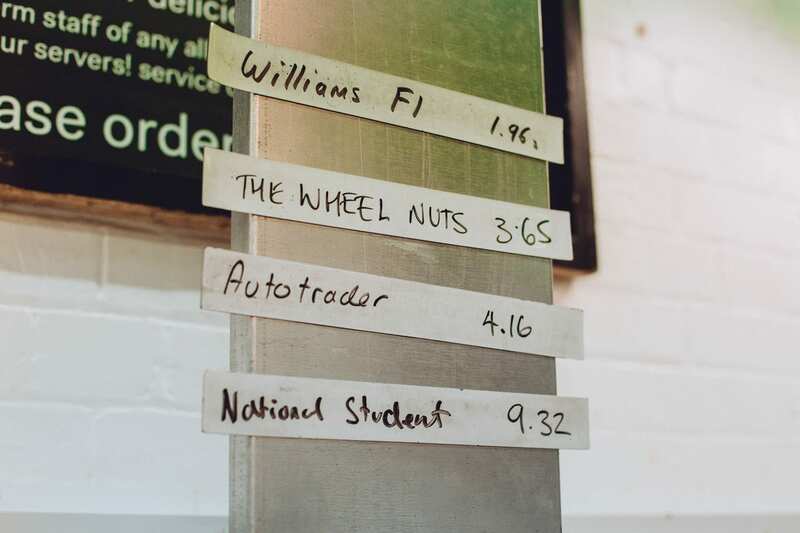 The "Wheel Nut's" weren't for breaking though and we set about a head to head challenge. I can't remember the exact result of the best of 3 (well I can but lets say for ease I can't) but what ever the result it's the taking part and not the winning that count's isn't it....? 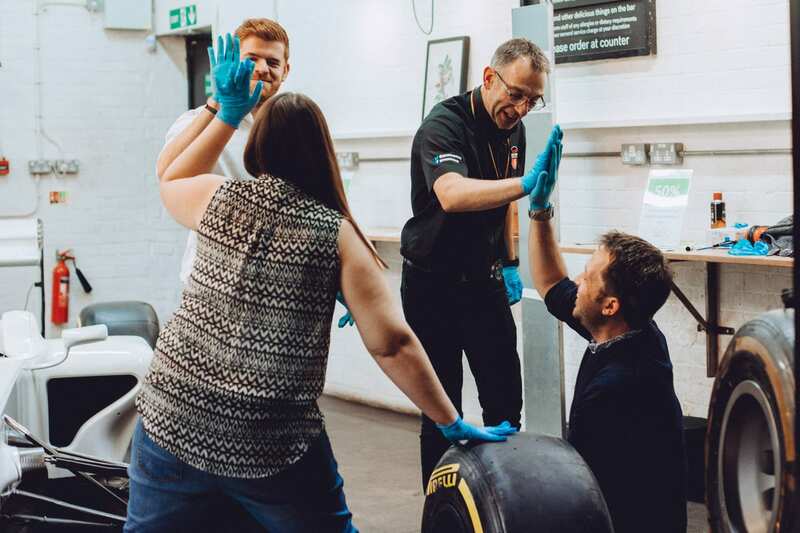 What ever it was a great F1 Pitstop Challenge event. 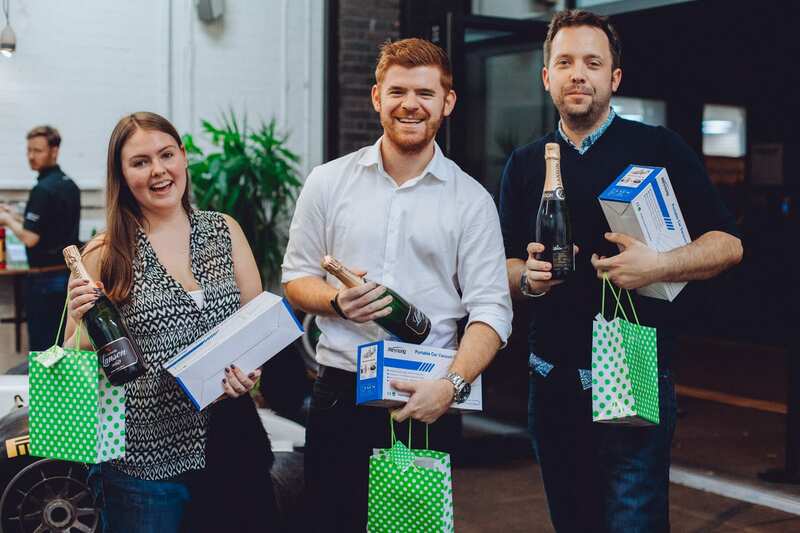 We all walked away with some excellent prizes for our finishing place (although I was tempted to spray the champagne like they do at the races - I thought better of it!) and I want to thank LV for inviting me to the event. If you ever get a chance to have a go at one of these on a team building, or charity event do it! Do you think you would beat our times? If you have enjoyed this post why don't you look at some of my other car post's?